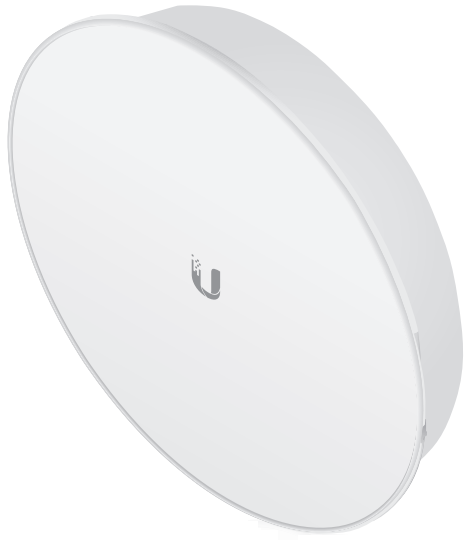 The Ubiquiti PBE-5AC-500-ISO device works in the 5 GHz band in the 802.11ac standard. It supports the AirMax protocol which facilitates efficiency. The PBE-5AC-500-ISO combines advanced engineering knowledge with the airMax ac technology, guaranteeing maximum efficiency and isolation. 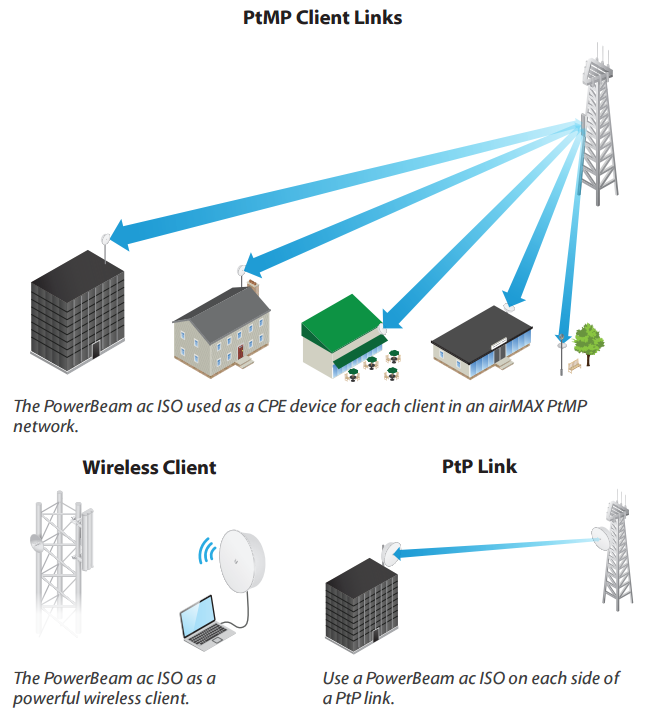 The PBE-5AC-500-ISO device is used to create Point-to-Point or Client links. It is perfect for connections that require high bandwidth. 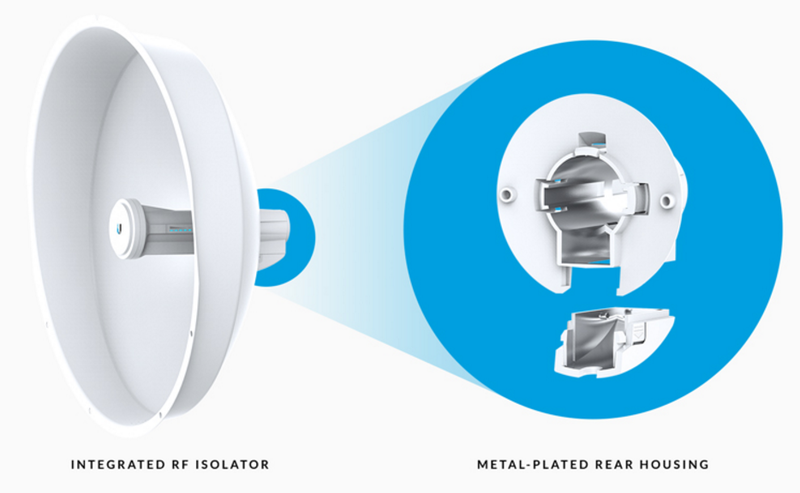 Innovative design increases RF isolation, filters interference and increases RF shielding. 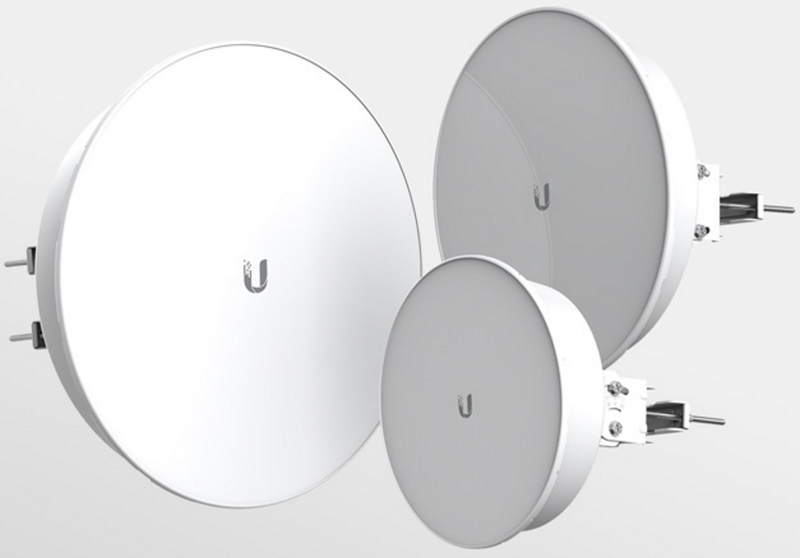 A favourable price to quality ratio makes the PBE-5AC-500-ISO popular among users. 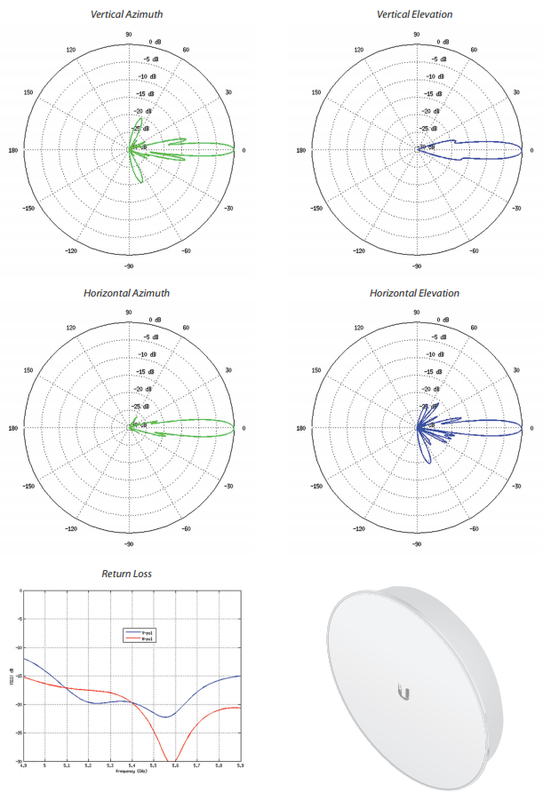 The use of AirMax technology results in an increase in efficiency, latency and interference resistance which in turn translate into ease of use. The PBE-5AC-500-ISO device is based on durable components which affect the high quality of the device, it can be used at temperatures ranging from -40 to 70 degrees Celsius. The device is equipped with a 27 dBi maximum gain antenna. The device uses InnerFeed technology which increases its efficiency.